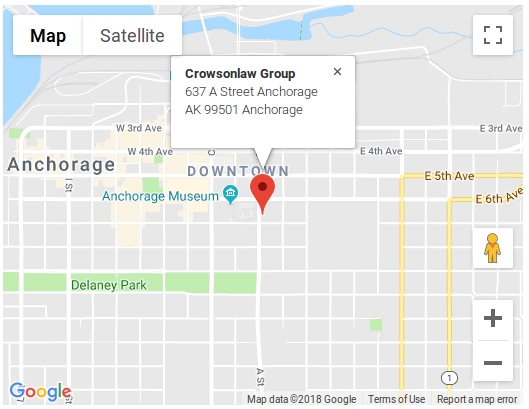 Alejandro is a personal injury case handler. Alejandro was born in Brookfied, Wisconsin to Panamanian parents. Alejandro’s parents eventually moved back to Panama City, Panama and raised Alejandro there. This gave Alejandro the opportunity to become bi-lingual in Spanish and English. 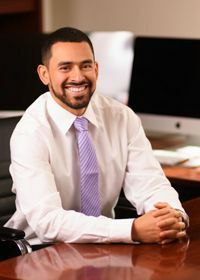 Alejandro received a Bachelor’s degree in Law from Universidad Santa Maria la Antigua (USMA) in Panama in 2010. He began his legal career working for Manuel Borrell in Panama, but always dreamed of returning to the States. 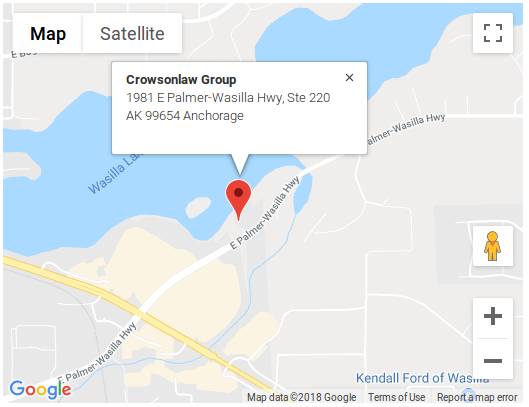 In September 2012, Alejandro joined his Aunt and Uncle in Eagle River, Alaska and accepted a position with Crowson Law Group. We are very fortunate to work with Alejandro and have had the pleasure of watching him become a husband to his wife, Emily, and a father to a beautiful baby boy named Ray. In addition to spending time with his family, Alejandro enjoys watching and playing sports. Watching the Green Bay Packers and playing tennis are among his favorites. He also enjoys doing Crossfit, which he frequently does with his wife and friends.